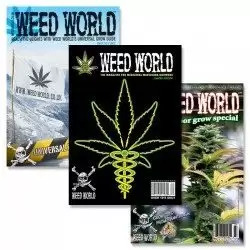 You can now subscribe to Weed World Magazine digitally or in print as well as buying back issues and special editions. 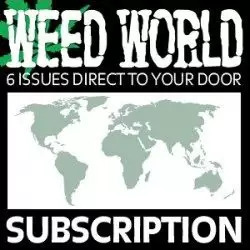 We are now offering Weed World digital subscriptions this is now available to you 24 hrs a day – 7 days a week so you never miss out on an issue. 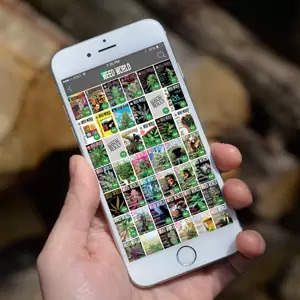 Please note that we offer a hard copy and a PDF version that you can read on the move via your smart phone, tablet or laptop (you will be given instructions on how to download). Please select your preferred format during the checkout process. 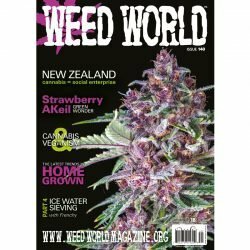 Whatever your looking for that is marijuana related Weed World magazine will cover it.